Stay tuned! The all new version of Ready Set Love® is on its way! We’ve worked really hard to create whole new version of our program that is more concise, focused, and easier to engage in week-to-week. The new version of our flagship video course for couples will be ready October 2017 and will feature demonstrations of the concepts and exercises! 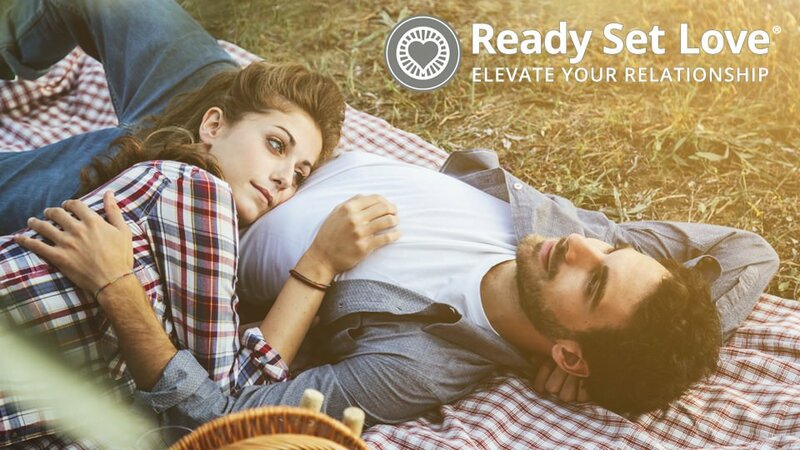 Ready Set Love® is optimized to fit your budget, schedule and the way you learn, with the option to walk through the modules as fast as you want or spread them out and do one a week. And for those who want to begin with an audio course you can listen to while on the go, our first audio-only course is coming along with it! Ready Set Love® is always based on the latest science of healthy relationships and brings you the most current concepts and skill-building exercises used by psychologists around the world. When you sign up for the video course you will have access to 12 videos on 12 different topics that will supercharge your relationship, help you heal issues, come together, and give you better habits to move forward with. John Howard, MA is an internationally-recognized couples therapists who teaches both professional and public audiences the cutting edge in relationship health.